The fast-developing world of legal contracting is something lawyers need to learn about, particularly with the heavy focus on work-life balance, gender equality and related issues. 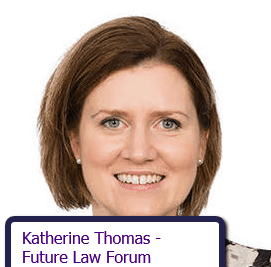 The Future Firm Forum has secured a leading voice in this area with Katherine Thomas, who established the flexible resourcing service Vario for international law firm Pinsent Masons in 2013. 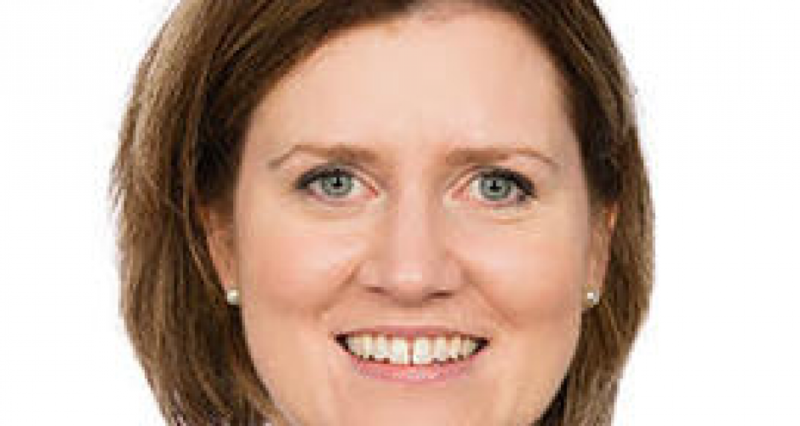 Ms Thomas had already established herself as an expert in senior business development and communications before setting up Vario, which grew from an idea to an award-winning, several million turnover business in under three years. In 2016, Katherine moved to Perth, Australia where she now runs her own business development consultancy for professionals. Her expertise will be shared at the Future Firm Forum where she will look at the different ways in which contract lawyer services can be used and how law firms can use them to their advantage. These will include low cost, simple-but-effective ways to change legal resourcing for greater profitability and legal effectiveness. She will also look at ways in which contract lawyers can be used to enhance margins and provide new strategic options for law firms and other professional firms. The insights from someone of Katherine Thomas’s expertise and background is a unique opportunity for innovative professionals to hear first hand about the way the professional services world is changing and how they can best use and develop the contracted services options now available. At this years , Katherine will look at the various forms of contract lawyer services and the ways in which firms can use them to their advantage. She will explore ways in which using contract lawyers can not only enhance margins but also provide new strategic options for firms. Katherine has a brief video message for you. To view, click here and scroll down. Join us for an inspirational week-end at the Future Firm Forum.